Northwest Central is the continuing education network for library staff in Oregon and beyond. Northwest Central Round Table of the Oregon Library Association provides a means for sharing continuing education events and resources for library staff throughout Oregon via the Northwest Central website. The specific aims of the round table are to: 1)harvest continuing education content for an events calendar, 2) act as a repository for OLA conference materials, 3) provide a platform through which the library community can publicize events and resources, and 4) collaborate with the library community in Oregon. This site specifically offers a repository for conference and webinar materials for the Oregon Library Association. Find conference materials from your favorite OLA sessions. We are a community-driven site that wants to make available continuing education resources! If you presented at an Oregon Library Association sponsored event that you would like to submit your session materials, visit our Submit Event page and enter the necessary information. learn about training,conferences,and meetings in your community or online. find web links, tutorials, handouts, and presentations on a range of library topics. share your resources and publicize your events. The project was developed in 2005 by the PORTALS (Portland Area Library System) consortium with LSTA funding from the Oregon State Library. In June 2006 the pilot site was launched, and in November 2008, a redesign of the site by Insite Web Publishing was released. Portland Community College Library provided hosting and administrative support for Northwest Central that allowed for a remodel of the site. In 2015, an Oregon Library Association round table was formed in order to support the project. 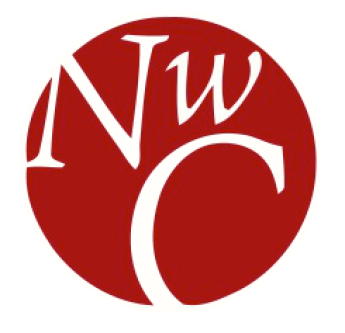 As a free, community-driven project, Northwest Central depends upon members of the library community to share their resources, ideas, and calendar listings. Northwest Central invites you to join our community of life-long library learners. Northwest Central reserves the right to remove content that is dated, irrelevant, or otherwise deemed to be inappropriate.